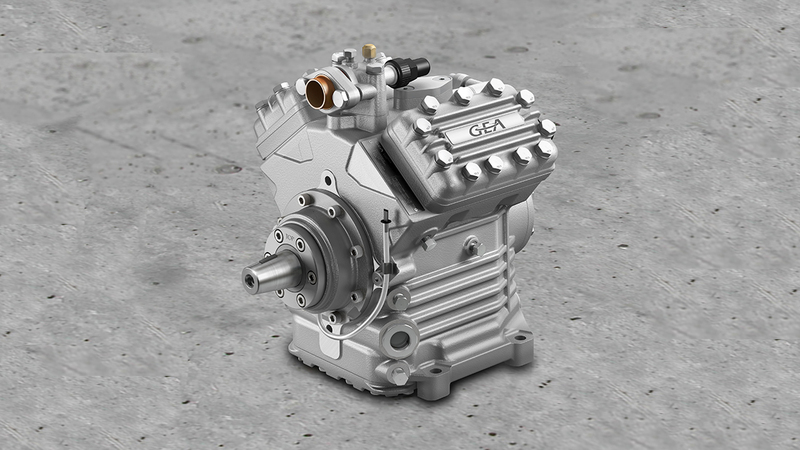 In introducing the FKX40/755K compressor, GEA is expanding the FK40 series to include a model with a displacement of 755 cc, which delivers up to 15% more output than the next smaller model. The series was designed specifically for bus air-conditioning systems, includes five models and to cover capacities between 385 and 755 cm³. Thanks to its enhanced performance, the FKX40/755K is particularly suitable for use in buses with high cooling demands such as city, articulated, and inter-city buses, as it delivers high performance even at low speeds. 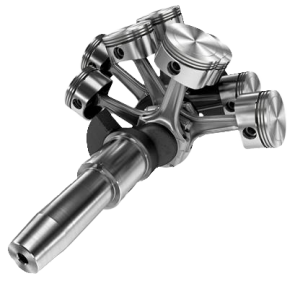 This makes it an ideal match for modern diesel engines, which operate at relatively low revs to achieve low emissions. 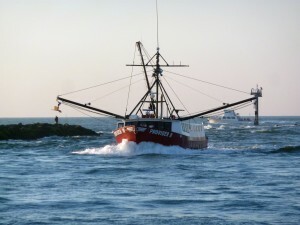 Because all FK40 models have identical dimensions regardless of their displacement, the powerful FKX40/755K features a high power density, meaning that it delivers more power from the same footprint. 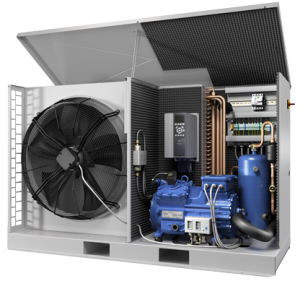 Equipped with the K valve plate that was specially designed for use in bus air-conditioning systems, the compressor can be fitted with any of the other options of the FK series. 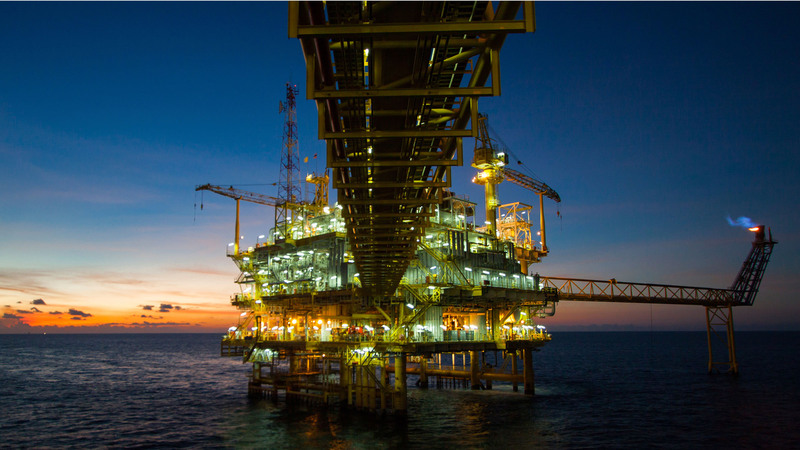 From 5th to the 8th of September 2017 in Aberdeen at one of the UK’s largest events dedicated to the oil & gas industry SPE Offshore, GEA will be showcasing its breadth of expertise in the market. 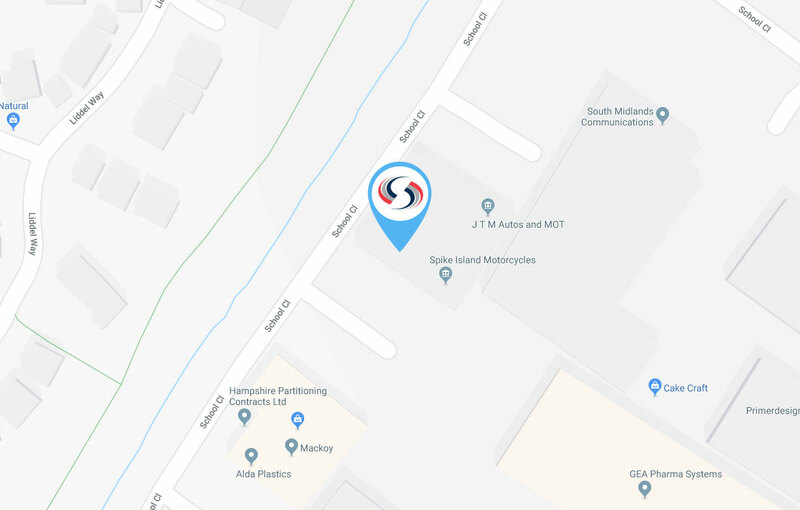 We will be presenting our equipment and services from centrifugal separation technology to gas compression solutions right through to refrigeration equipment and solutions and all of its applications. 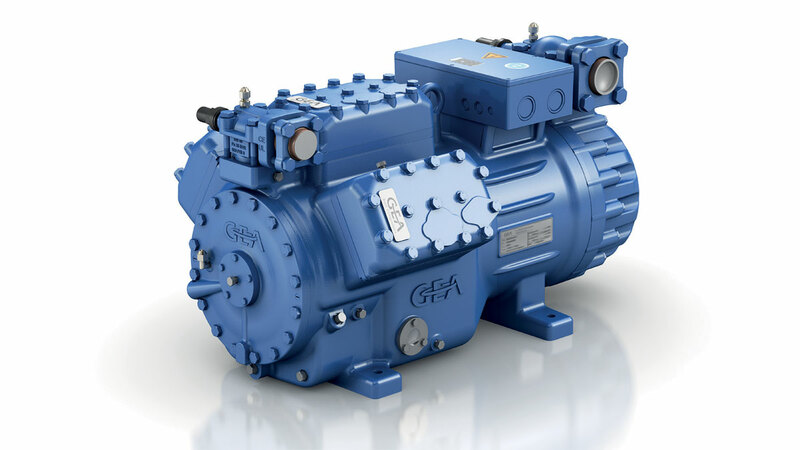 In 2014 GEA introduced the new and more efficient semi-hermetic compressor range GEA Bock HG44e to the market to replace the HG4 range and offers key advantages over the previous range: the 4-cylinder compressor combines the well-tried reliability and running smoothness of the preceding model HG4 with new and enhanced efficiency! The advantages of the HG44e range have now been transferred to the air-cooled condensing units: the new range of the GEA Bock SHG44e/-L was launched in April 2015. The SHG44e/-L range with four model sizes covers the range of maximum displacements from 41.3 to 67.0 m³/h. Compared to its predecessor, the GEA Bock SHG44e series now has four instead of three model sizes. 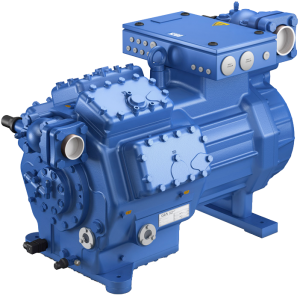 The customer benefits from a more compact and efficient compressor for its application and customer specific needs can be addressed more efficiently. 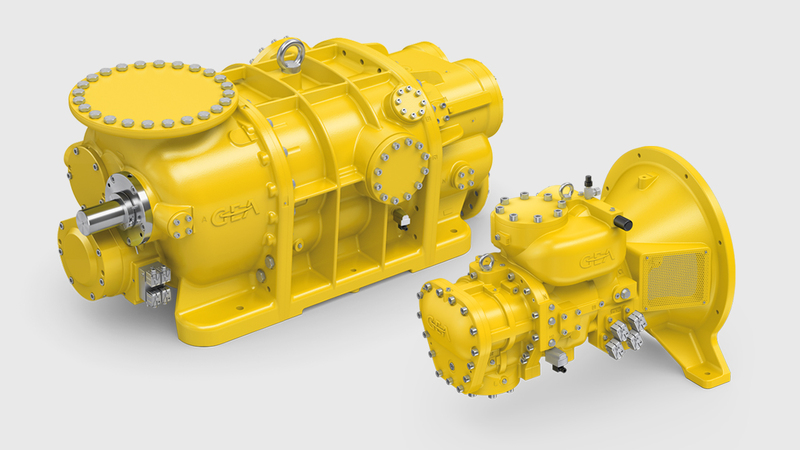 To continue to offer its customers a maximum of quality, reliability, flexibility, and supplier dependability, GEA has invested in a new assembly line at its location in Frickenhausen (Germany). 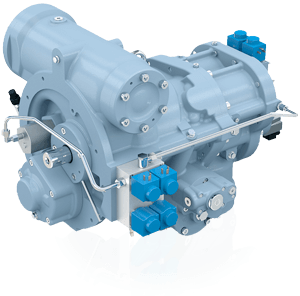 Beginning now, this plant will manufacture GEA Bock FK vehicle compressors for refrigeration and air conditioning: compressors of the FK30, FK40, and FK50 series. Production takes place according to the principle of line assembly. 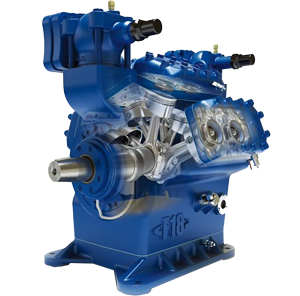 These open type piston compressors represent the core component of many air conditioning systems used by prominent bus manufacturers. In addition, these compressors – with 2, 4, or 6 cylinders – are extensively used for rail air conditioning and transport refrigeration of goods. The benefits of the new GEA Bock assembly line result from an automated fault prevention system as well as from close linking of the assembly processes with the respective customer requirements. The orders are scanned with barcode, which provides our assembly line colleagues with all required order-related drawings and details on a monitor during compressor assembly. 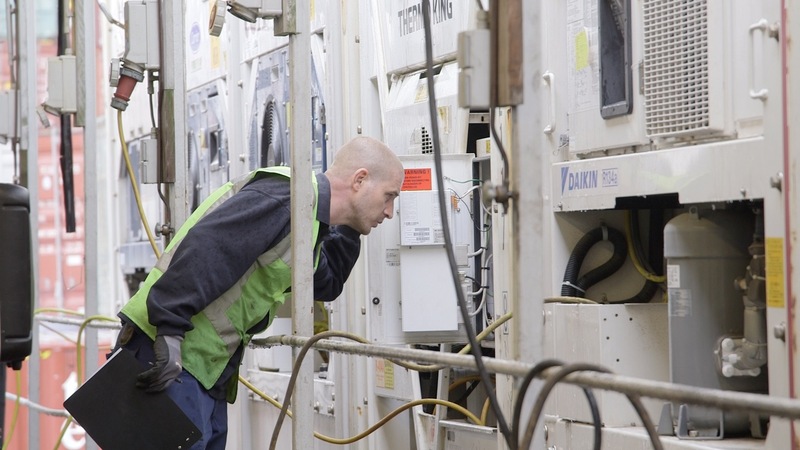 This assures better linking of special customer requirements (for shut-off valves, to take one example) with the flow of equipment being assembled – and enables immediate detection of any anomalies during assembly. Please note we are operating restricted opening hours over the Christmas Holiday this year. Our opening days and times are above, with corresponding delivery estimates. Thank you for your custom in 2014, and we look forward to supporting you and your business in 2014.